Known for its ancient origins, bottarga is a peculiar dish, extremely tasty and rich in flavor. 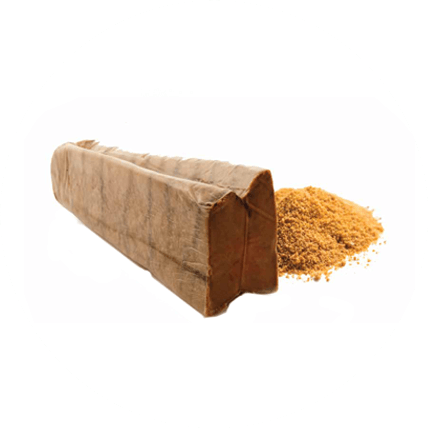 Mare Nostrum bottarga is produced by exclusively selecting top quality raw materials.It is a typical product of the Mediterranean tradition, mainly popular in Sardinia and Sicily. Its preparation follows a processing methodology dating back 3,000 years. Bottarga should be strictly consumed raw. It is a product capable of enhancing every dish, giving it an extra boost of flavor, thanks to its preparation based on salted fish roe. It can be enjoyed in many recipes, from velvety to first courses, from soups to second courses. Its strong taste also makes it suitable to be tasted as an appetizer in thin slices with extra virgin olive oil and toasted bread.